Bruno Mars has unveiled the new video for “That’s What I Like.” Hailing from his recently released album 24K Magic, the song marks his first Number One on the Hot R&B Songs Billboard chart. Gallery: Bruno Mars performs a tribute to Prince at the 59th annual Grammy Awards. Bruno Mars performs onstage at the Victoria’s Secret Fashion Show on Nov. 30, 2016 in Paris, France. 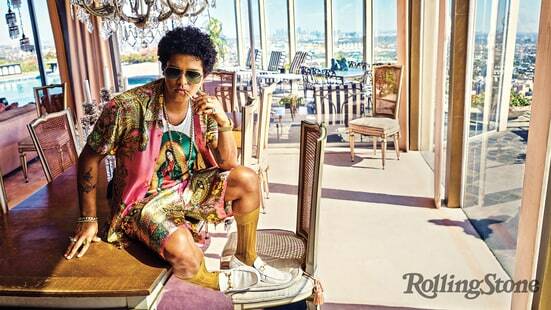 Bruno Mars will perform at the 59th Annual Grammy Awards on Feb. 12, the Recording Academy has announced.